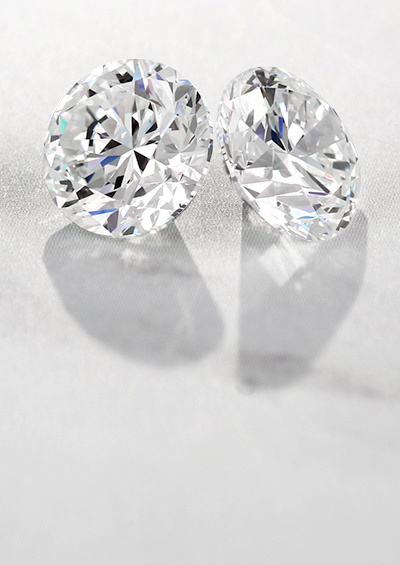 When choosing a diamond, the first step is usually selecting a shape. Learn about round brilliant cut diamonds and fancy shaped diamonds such as cushion, oval, princess and emerald cut diamonds. Although many confuse cut with shape, cut refers to the quality of a jeweller’s work in creating facets, light refraction, symmetry and overall shine in a stone. Despite popular belief, although a diamond carat can give a rough indication of size, it is predominantly an indicator of a diamond’s weight. As a diamond forms, traces of nitrogen often get caught inside and cause a slight brown or yellow tinge, affecting its colour. 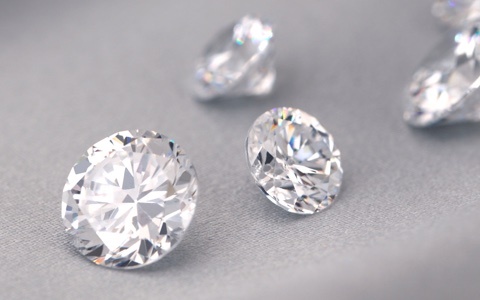 At Diamond Exchange, we only carry diamonds within the highest colour grades. Each diamond varies in clarity, ranging on a scale from flawless to included, and no two are identical. 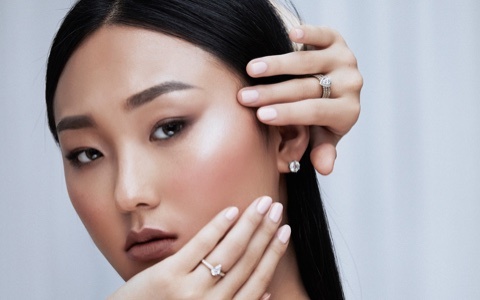 exact diamond engagement ring you've been dreaming of. Explore our vast range of certified diamonds.